Welcome to Rex Short Computer Services. Hi there. Rex Short Computer Services is a local computer repair service here is Inglewood Taranaki. Ph 06 7568800 or 0220 435 947. I look forward to serving you with any computer needs you may have. Help for Seniors / Visits to Resthomes. 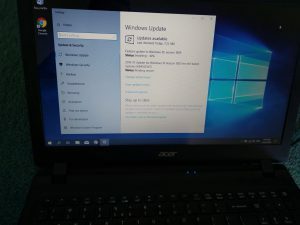 Pending Windows Updates that are partially installed. Today we installed two new laptops at the Truck Wreckers. Moving data from a failed laptop for Mrs Dixon. Server repairs for a NP building company. 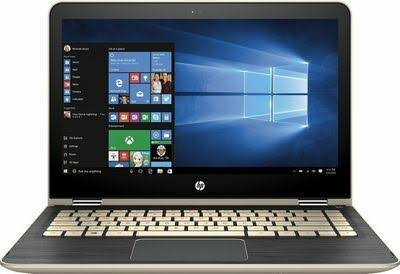 Copying a customers C.V. and photos off a failed computer. Testing the hard disk for failure. How to setup a new computer to run nice and work well. Today we are setting up a new computer. 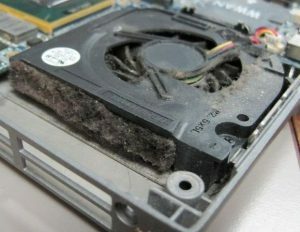 Cleaning up a computer that has just been scammed. 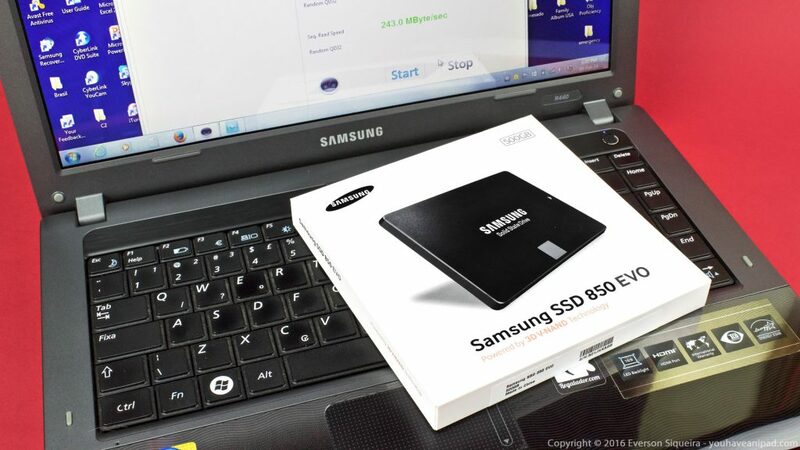 Solid State Hard Drives vs Conventional Hard Drives. Today we repaired a touch screen Lenovo Idea Center with a failed touch screen. How to sort emails and delete many at a time. 1. We will come right to your home and help you. No need to unplug your computer and lug it to town. 2. Friendly service with years of satisfied customers. 3. Able to clearly explain everything we do in simple terms. Simone’s Plant Based Kitchen. Rex provides an excellent service, from choosing a product to installing it, to support long after… November 2018. Allan Cheswas (Sheep Farmer in Toko) Rex’s customer service is always efficient, precise and value for money, with a personal touch. September 2018. Amanda Harris (Sheep and Beef farm in Whangamomona.) Rex recently provided us with a new computer system. He was incredibly easy to deal with, prompt, professional and went above and beyond to set the system up. Thank you Rex. I would highly recommend Rex Short Computer Services to anyone!! September 2018.
me. Kind Regards Chris Smith. November 2017. Merv Turner. Taranaki Artist. 5 stars. 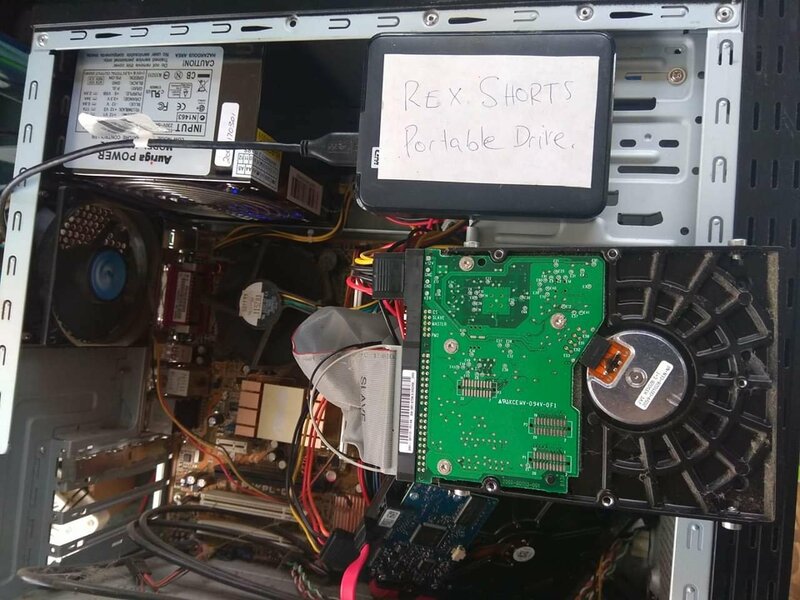 I have always received extremely friendly, prompt service from Rex at Rex Short Computer Services. Rex has not just confidently remedied problems but patiently taught me procedures, using simple diagrams and notes for my future reference. I can only praise his technical and people skills. November 2017. Jan and Barry Johnstone. 5 star. Great service and a amazing teacher, so patient. Very happy to recommend your help to anyone. August 2017. Nicole Chesswas. 5 star. Great service, computer is so much faster , thanks. August 2017. Cielo Calara-Cuaresma. 5 star. Rex has done a very good job on my computer. He’s always there to help and provide solutions to all my computer issues. He’s also good to talk to and very reliable. Thanks Rex. 17th May 2017. Nicole Oliver. 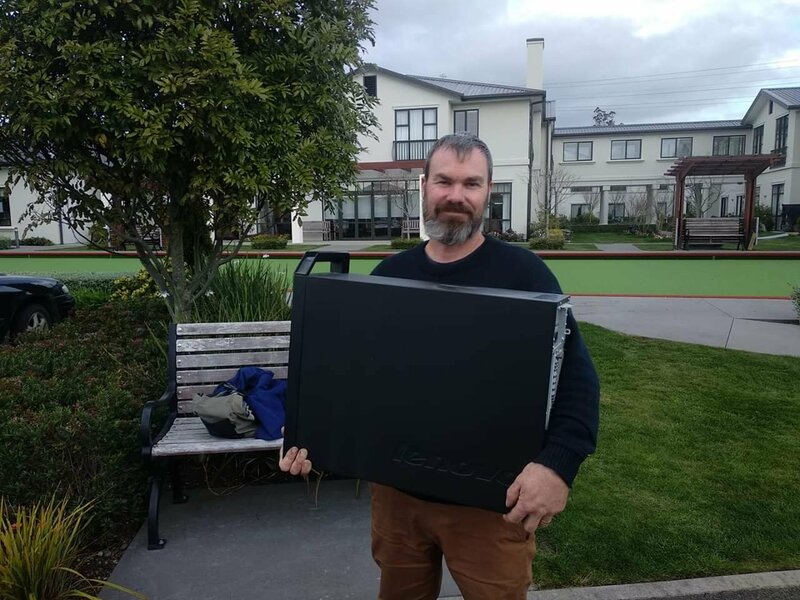 We purchased a refurbished computer from Rex Short Computers and we are thrilled with it! Not only has Rex tailor made it to suit our lifestyles and functions required, but the price was phenomenal and the “added extras” are such a lovely surprise! I thought Id see how the speakers went compared to our old computer—they go VERY VERY well! The whole household was rocking out to music from the computer! 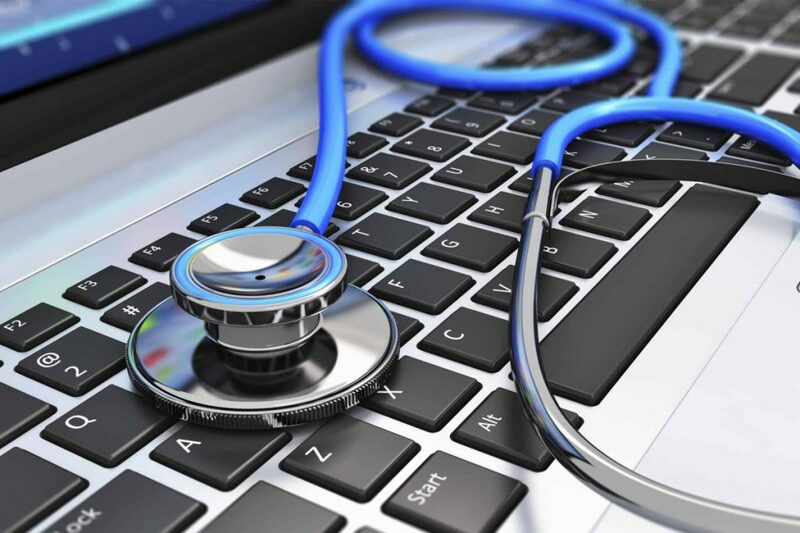 But even better than the computer itself is the personalized and thorough service that Rex provides. He always says, “just call if there is anything I can help with”…and he actually really means it!!! Thank you Rex Short Computer Services for your wonderful products and service. We thoroughly recommend Rex to everyone. 17 May 2017. Susan Kiser. 5 star. Thank you so much Rex Short Computer Services… I had a laptop issue and Rex fixed it for me within the hour… i was so relieved and ever so thankful. Will definitely be recommending your service. Mandy Wilson. 5 star. Thanks Rex, I recommend you to everyone that tells me they have computer issues, you’ve helped me out over the years with some sticky an difficult computer issues, quickly an efficiently, great support an also helpful advice thrown in. This last one was a doozy, thanks for persevering, an getting it sorted for me. Susan Case. 5 star. BRILLIANT – the hard drive on my laptop was on it’s last legs – the amazing Rex Short replaced the hard drive, AND managed to salvage pretty well all my documents, files, photos etc. and all my email contacts. Service above and beyond. Totally recommended !! Very happy customer. Shirley Hayman. 5 star. I found Rex great to work with. Very willing to help if you have problems with your computer, would recommend him to help with any computer problems you may have. August 2015. Icon Sports. Ami Tonks — 5 star. Easy to work with. Came and took away our hard dive to get rid of our virus that had been sent to all of our contact list. Came back working cleaner & faster than before. Thanks. April 17th 2015. Megan Deam. — 5 Star Speedy, explains everything well and super handy having him in Inglewood. Thanks Rex April 2, 2015. Craig Stuart. — 5 Star. Today I spoke to Rex about problems I was having with my laptop.he tried to help me over the phone but failed to solve the problem so he came to our house and looked at the laptop found the problem with it and solved it for me. Rex is professional and easy to deal with also takes the time to explain things to you as he goes along. Would recommend Rex to all if you are having computer issues Thanks Rex. April 1, 2015.